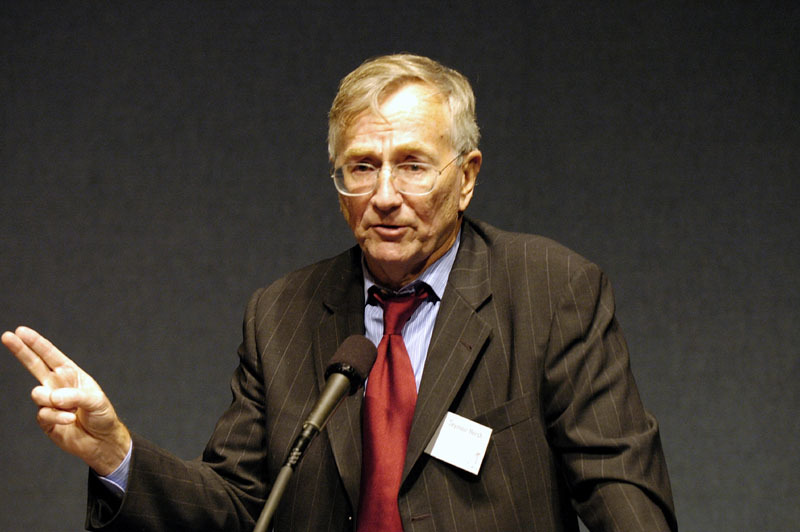 Earlier this month, investigative journalist Seymour Hersh challenged nearly every essential aspect of the United States government’s account of how it tracked, killed and disposed of Osama bin Laden. Key threads in Hersh’s account, if true, suggest enduring ties between Saudi Arabia and al Qaeda, and paint alleged White House lies about bin Laden’s demise as yet another part of a multifaceted U.S. effort to keep Saudi Arabia’s terror ties under wraps—an effort that, according to former Senator Bob Graham, depends heavily on the continued classification of a 28-page finding on foreign government support of the 9/11 hijackers. Bin Laden wasn’t hiding from Pakistani authorities—he’d been captured by them and secured at the Abbottabad compound under house arrest. Bin Laden’s location in Abbottabad wasn’t uncovered by the CIA’s savvy tracking of an al Qaeda courier or aided by the torture of captives—it was handed to the CIA by a Pakistani informer keen on securing a $25 million reward. The Kingdom of Saudi Arabia financed bin Laden’s Abbottabad accommodations. The raid to kill bin Laden was conducted with the acquiescence of the Pakistani army and intelligence service. Pakistani guards had been instructed to flee the compound upon hearing the sound of approaching helicopters—and an unarmed bin Laden was simply exterminated by Navy SEALs who entered the structure unopposed. 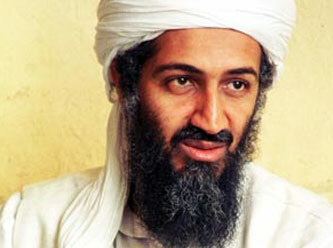 Bin Laden wasn’t buried at sea; his body was thrown from a helicopter flying over the Hindu Kush mountains. To hide Pakistan’s role, the original arrangement called for the U.S. government to wait about a week after bin Laden’s murder and then announce he’d been killed in a drone strike. The crash of a helicopter used in the raid prompted the Obama administration to hastily craft a different set of lies for public digestion. For those seeking the declassification of a 28-page passage on foreign government ties to the 9/11 hijackers, the claim that Saudi support of bin Laden lasted years after 9/11 is of particular interest, as it complements an assertion by Senator Graham that the 28 pages “point a very strong finger at Saudi Arabia as being the principal financier” of the September 11 attacks. A worrying factor at this early point, according to the retired (senior U.S. intelligence) official, was Saudi Arabia, which had been financing bin Laden’s upkeep since his seizure by the Pakistanis. ‘The Saudis didn’t want bin Laden’s presence revealed to us because he was a Saudi, and so they told the Pakistanis to keep him out of the picture. The Saudis feared if we knew we would pressure the Pakistanis to let bin Laden start talking to us about what the Saudis had been doing with al-Qaida. And they were dropping money – lots of it. Hersh’s intelligence source also pointedly counters the White House’s assertion that Seal Team Six aimed to take bin Laden alive: “It was clearly and absolutely a premeditated murder.” According to Hersh, Pakistan had made bin Laden’s death a condition for its easing the path for the Seal team’s assault. However, given the U.S. intelligence community’s claims about its prowess in extracting valuable intelligence from captives—and the government’s portrayal of bin Laden as having continued to play a vital role in al Qaeda well after 9/11—one would expect the White House to place an extraordinarily high priority on capturing him alive. Holding extraordinary leverage over the Pakistanis, such a demand should have been dismissed out of hand. It’s speculative, but did the U.S. government have its own reasons for silencing bin Laden—perhaps to shield Saudi Arabia’s ties to the al Qaeda leader? Earlier this year, it was revealed that “20th hijacker” Zacarias Moussaoui testified—in lawsuits filed against Saudi Arabia by 9/11 family members, victims and insurers—that the Saudi royal family had financed al Qaeda. Did the American government want to prevent bin Laden from emerging as a far more credible star witness against the Saudis? “While the 28 pages are maybe the most important and the most prominent, they are by no means the only example of where information that is important to understanding the full extent of 9/11 have also been withheld from the American people. Hersh’s story immediately came under fire from the White House and others inside and outside of government. Some of the criticism focused on the fact that Hersh’s sources are confidential—an avenue of attack that seems rather blunt given the widespread use of confidential sources in national security reporting and the Obama administration’s record-breaking prosecutions of whistleblowers. On the other hand, other writers support many of the most important claims in the Hersh piece. For example, just days after the 2011 raid, Larry Johnson, a former CIA officer, wrote about the Pakistani informer, Pakistan’s house arrest of Bin Laden and the Saudi maintenance payments. 28Pages.org cannot validate Hersh’s reporting. However, given his credentials and other outlets reinforcing key parts of his story, we think his account at least merits consideration by the public and further investigation by other journalists. 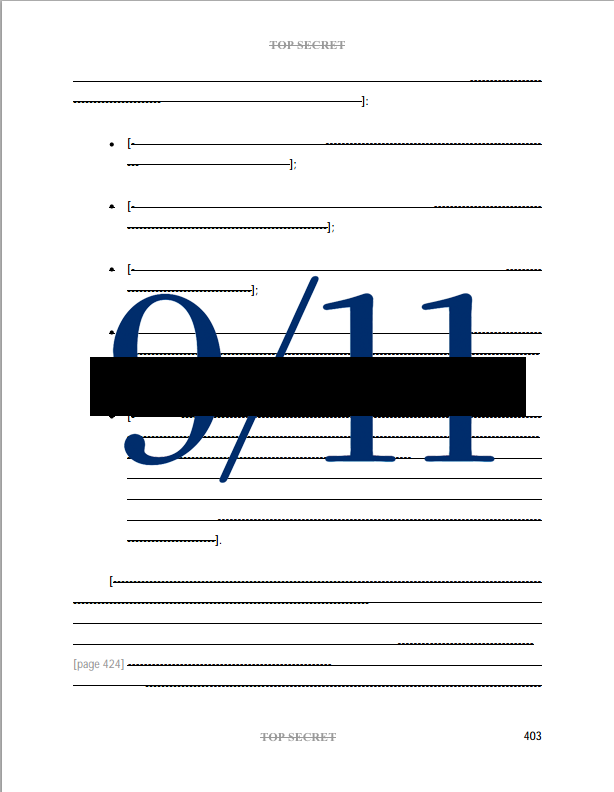 Of course, there’s one aspect of 9/11 that’s incontrovertible: There exists a 28-page finding on foreign government links to the 9/11 hijackers that’s being hidden from the American people—28 pages that have been called “shocking” by legislators who’ve read them. And it’s time for those pages to be published for all the world to see.